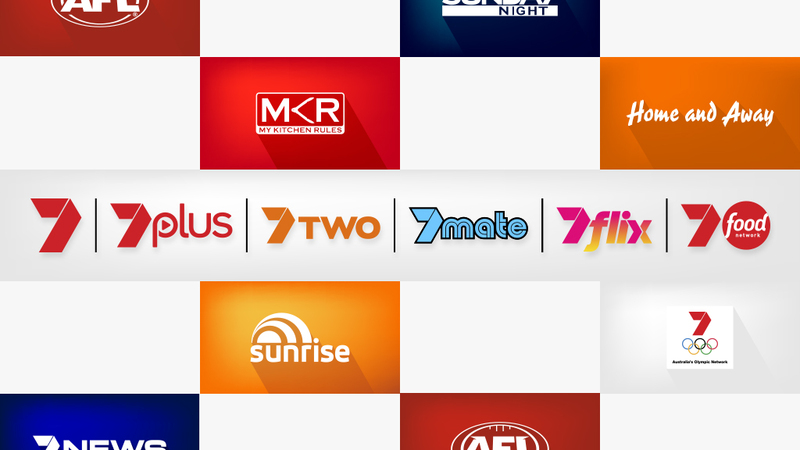 One of Australia’s leading integrated media companies, with a market-leading presence in broadcast television, publishing and online. 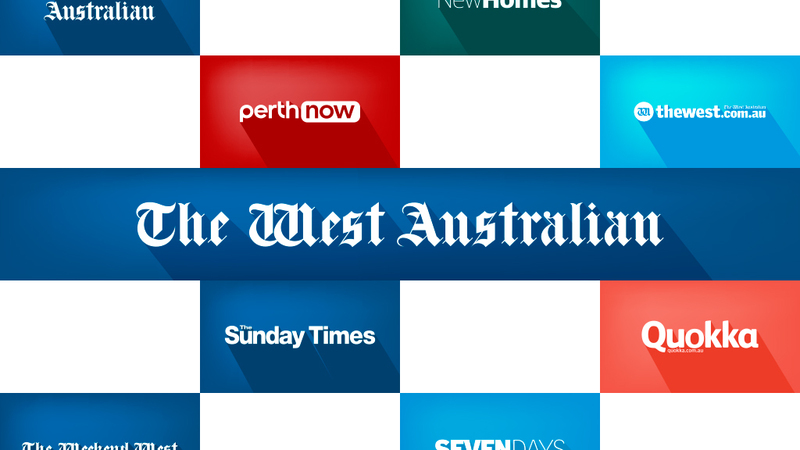 The ASX Code for Seven West Media Limited is ASX: SWM. 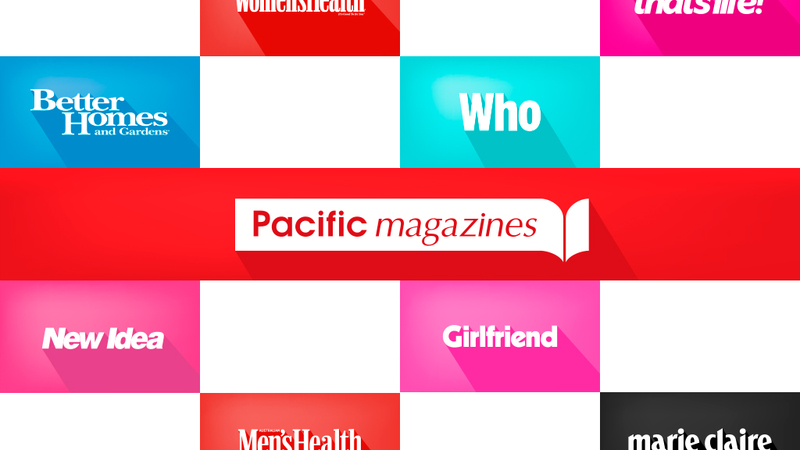 View all annual reports since 2011. 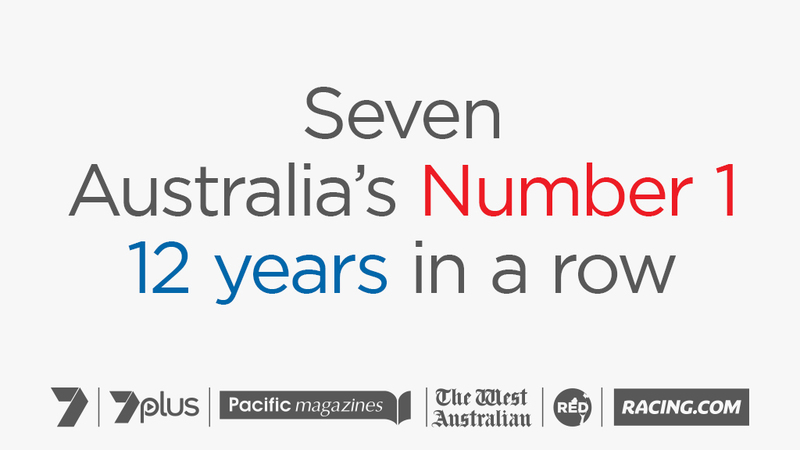 Our dedicated, award winning sales teams across Seven Network, Pacific Magazines and The West are the best in the industry. We are involved and invested in a number of Research projects and Industry bodies. Join us. View our current vacancies and to apply online. To view information concerning the ATO’s Tax Transparency Report, please click on this link.